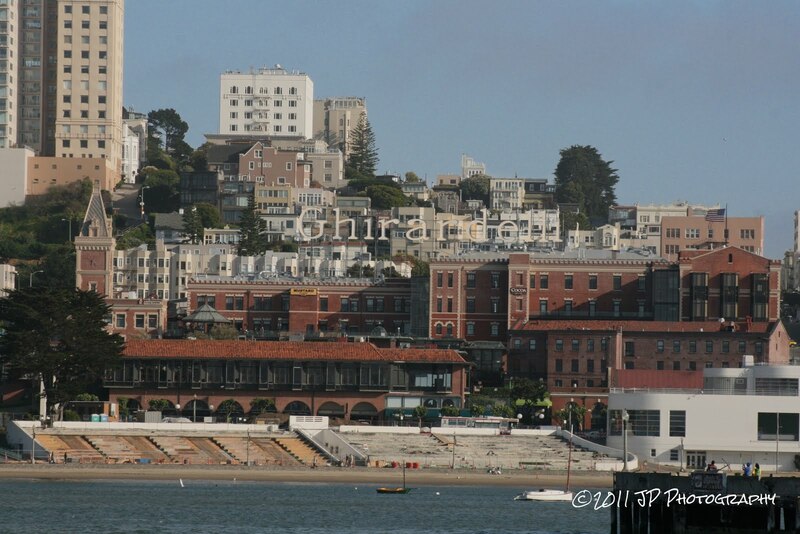 San Francisco, one of the most popular and populated cities in the state of California and the United States. And it is also one of the most beautiful and foodie cities in the world! And let’s not forget, romantic... We got engaged in San Francisco after all! As other foodie capitals in the world, San Francisco is a melting pot of cuisines: Italian, Chinese, Indian, Japanese, American, Mexican and many more. It also has the best seafood that we have ever had - in the states. 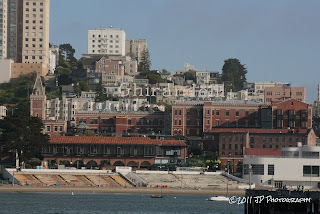 A very touristic place that has to be on everybody’s to see list while in the city is the famous Fisherman’s Wharf at the pier. Like the name says, the area started as a fishermen city that transformed into a location filled with restaurants and seafood including the delicious Dungeness crab. Alioto’s, Fishermen’s Grotto and Boudin at the Wharf are the most known, especially the last one, where the speciality is the clam chowder served in a sourdough bread bowl. Like Rachel Ray says, Yumm-oh!!! A few blocks to one side is the "Original" Ghirardelli Ice Cream and Manufactor where you can view the original chocolate manufacturing equipment and to the other you have Pier 39, another restaurant district with one of the best views of the Golden Gate Bridge, cute Sea Lions bathing in the sun and great restaurants like Neptune’s, Crab House and Pier Market. If you are tired of the seafood, and want something different head to Chinatown, the biggest and oldest towns in the states. There you will find lots of din sum restaurants open everyday. We actually skipped eating at Chinatown so we won’t be able to give you good suggestions of where to go but when in San Francisco, ask your hotel’s concierge or check local food magazines like Epicure, and you will know where to go. 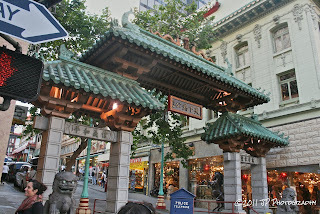 We did go to North Beach, San Francisco’s Little Italy. 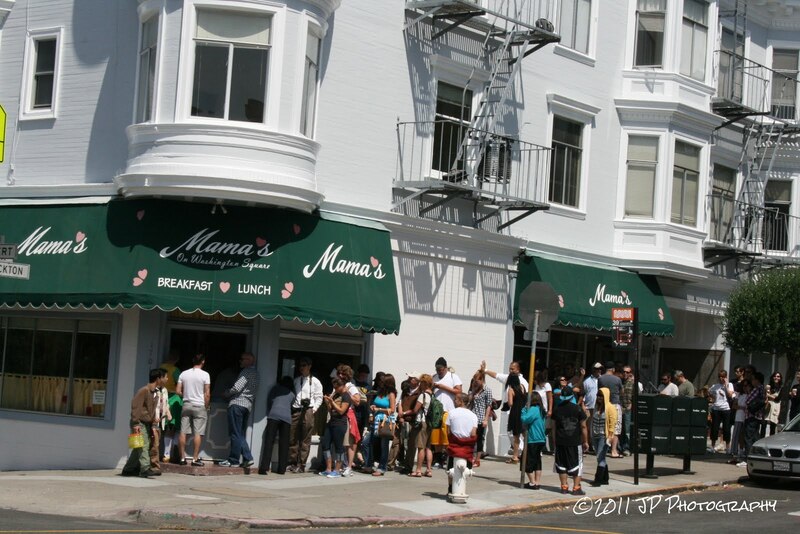 Voted the best breakfast in town is Mama’s on Washington Square, it is open from 8am to 3pm and the line to go into the restaurant never seems to end. Other good restaurants are The Stinking Rose - you guessed it, a garlic restaurant - they season everything with garlic; L’Osteria del Forno is one of the oldest and most acclaimed restaurants; North Beach Pizza and Flor D’Italia are two good restaurants worth a stop.